After 24 years as the MTV Movie Awards, the network has announced that it will be expanding and adding the ever-growing world of television to its annual awards show. 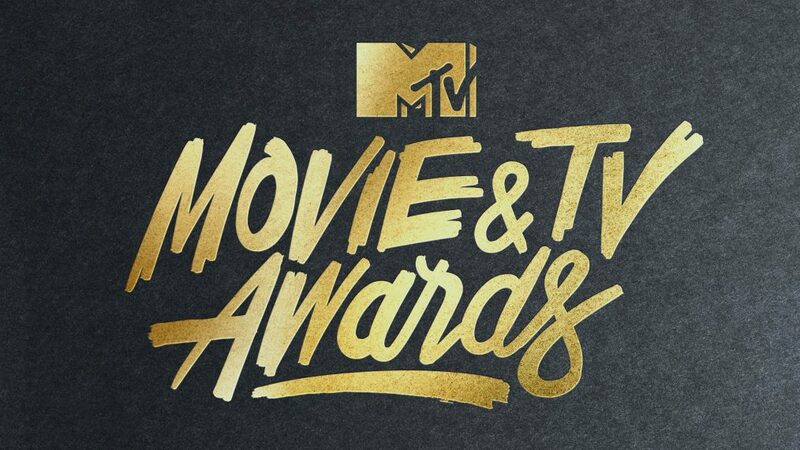 The 2017 MTV Movie & TV Awards will air live from the Shrine Auditorium in Los Angeles on Sunday, May 7 at 8/7c and include the first-ever day-long entertainment celebration dubbed the “Movie & Television Festival,” prior to the awards ceremony. As major fans of television, and in the time of "peak TV," we must say we're pretty excited about this overdue update. "We’re living in a golden age of content, and great storytelling and characters resonate regardless of whether you’re watching it in a theater or on TV," President of MTV Chris McCarthy said in a statement. "The new MTV Movie & TV Awards will celebrate even more of the brightest, bravest, funniest and most shared films and TV shows resonating across youth culture." The host, nominees and performers will be announced at a later date.